The fantastic and savory character of Long Beach Island comes alive in the new cookbook FEED YOUR MIND. It contains a delectable compilation of recipes, which embodies the best of what our coastal community has to offer. From simple dinners to portions fit for a party, this book offers something for everyone. 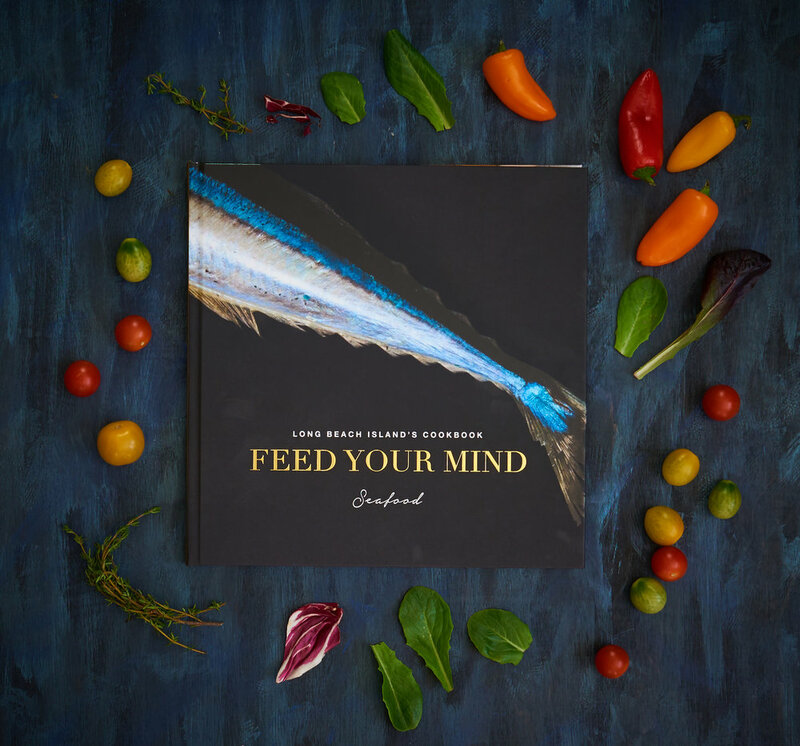 Pick up your copy and have it signed by the creators of FEED YOUR MIND from 11am-4pm.